After a several months of lackluster growth, sales of existing homes in California rose to the highest level in nearly four years in June, the state’s Realtors reported Monday. 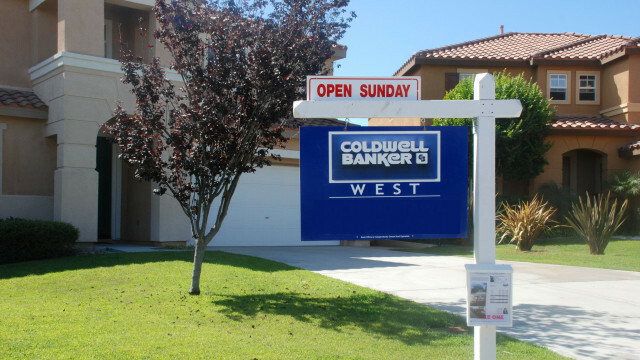 The California Association of Realtors said sales of existing, single-family detached homes totaled a seasonally adjusted annual rate of 450,960 units in June. The June figure was up 10 percent from the 409,840 level in May and up 2.2 percent compared with 441,450 in June 2015. The June 2016 increase was the first double-digit monthly gain since January 2011. Sales in San Diego County were up nearly 4 percent from May and homes were on the market a median of just 22 days. Rising demand combined with tight supply kept upward pressure on prices in June. The median price of an existing, single-family detached California home increased 5.5 percent in June to $519,440 from $492,320 in June 2015. In San Diego County, the median price increased 4.4 percent year-over-year to $594,430.